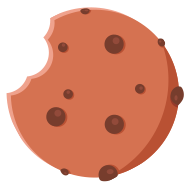 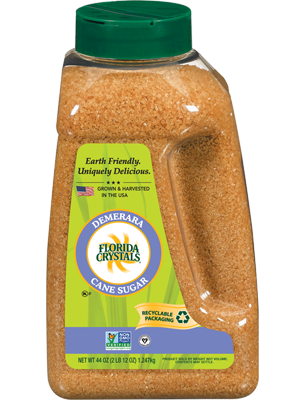 Bake and enjoy your favorite treats knowing they're made with sun-sweetened cane sugar that's sustainably grown. 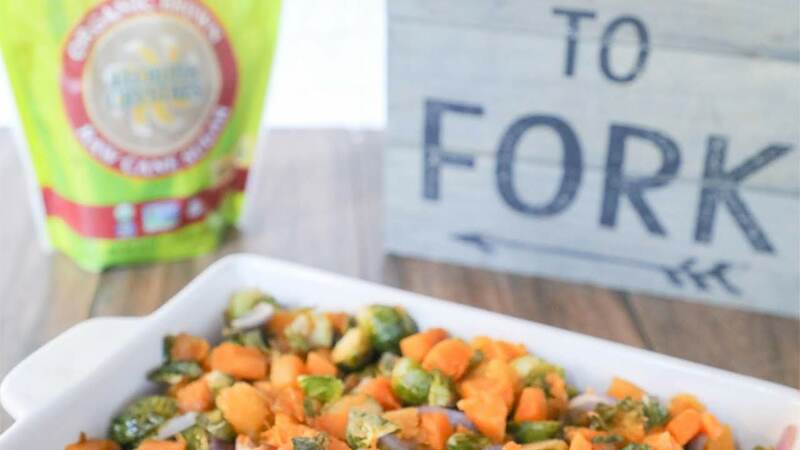 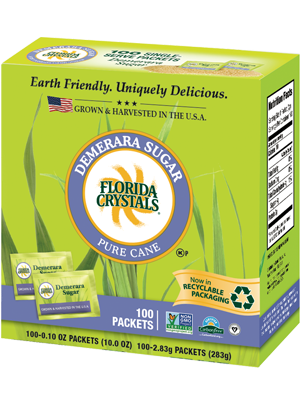 Our sugar cane is grown with earth-friendly care because we know what begins on our farm, ends at your table. 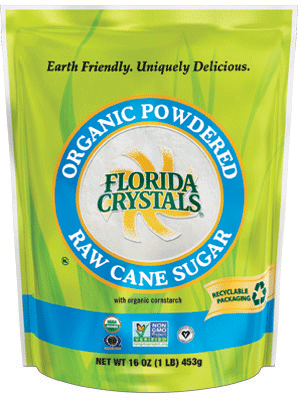 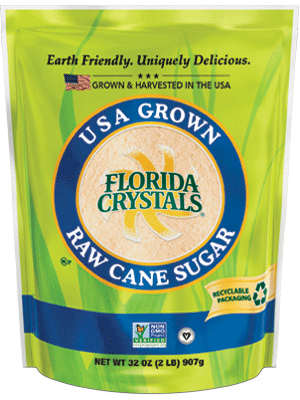 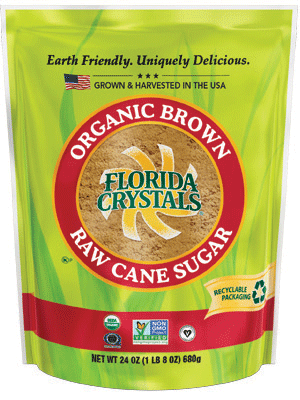 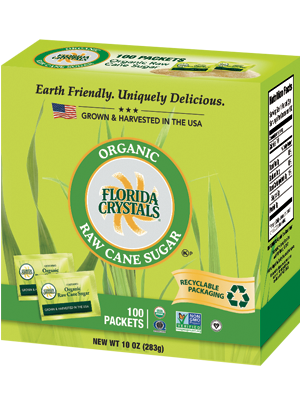 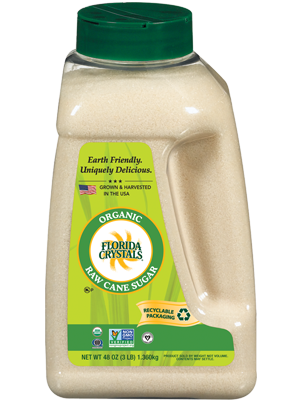 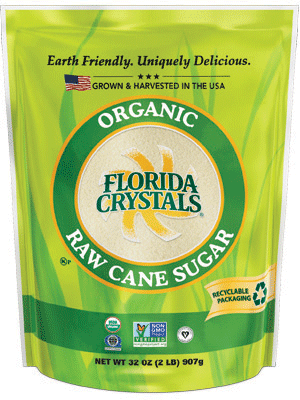 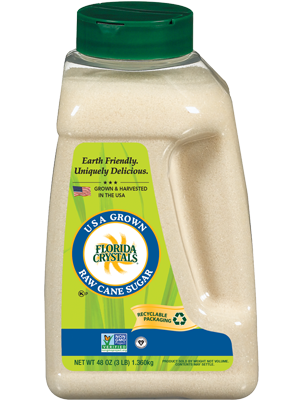 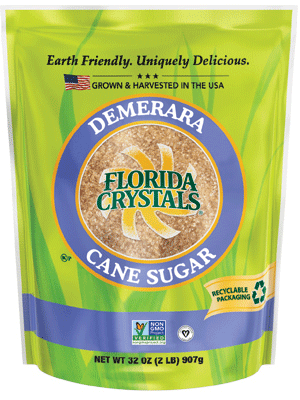 Find a Florida Crystals® Raw Cane Sugars retailer near you.